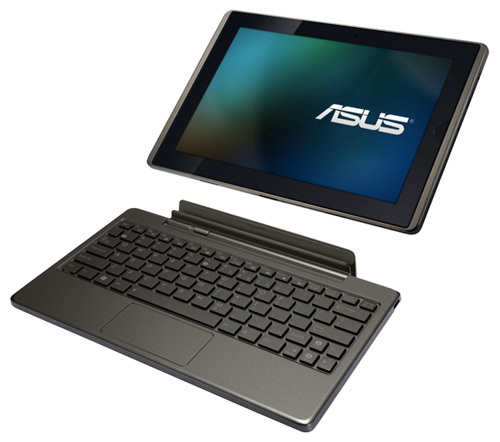 Although ASUS second generation Transformer tablet may be delayed, but it still does not affect it became the first NVIDIA Kal-El core equipment, the message from Fudzilla, ASUS Transformer 2 will be the first tablet loading 1.5GHz four core Tegra 3 chip. NVIDIA had previously said, Kal-El four core processor 40nm process can ensure under the premise of low power consumption achieving the Intel Core 2 Duo quite standard, and also built high performance graphics program. It is not clear the final release date of the product, but once there, without dispute, Transformer 2 will be the king of the tablet industry.